Inspired by the famous Sri Lankan blue jewel, Sapphire Residences has been meticulously designed for those who expect the finest things in life. Towering 50 floors above the city and overlooking the adjacent ITC One hotel, Sapphire Residences is a collection of 132 magnificent private residences that provide the best that modern living has to offer. 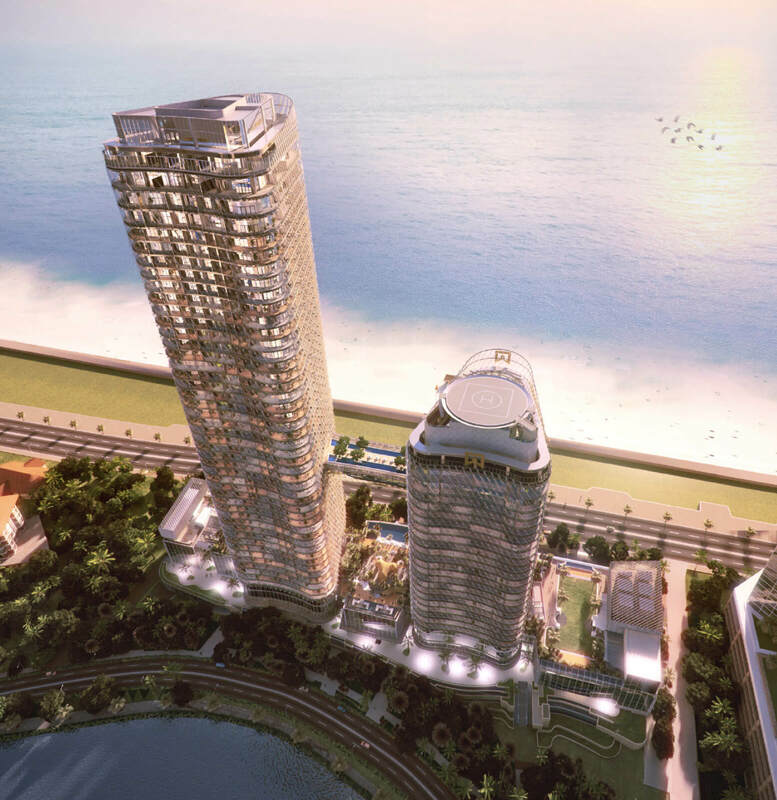 Ideally located at the heart of Colombo’s prime Galle Face oceanfront location, these unique luxury apartments in Sri Lanka bring South Asia’s most exclusive and spacious elevated living experience to the country. Extraordinary spaces in which to breathe, to live, to relax - for all the family (and staff). In addition to over 40,000 sq ft of world-class leisure facilities, residents will have access to retail and office spaces, as well as many hotel and concierge services and amenities. Sapphire Residences will be defined by its residents. This extraordinary complex will be home to those who have ascended to the heights of success and achievement, there to enjoy the stylish, carefree living and the profound serenity it will offer. A global leader in sustainability, ITC Limited is the only enterprise in the world of comparable dimensions to be carbon-positive, water-positive and solid-waste-recycling-positive for over a decade.  With such proven deep-rooted commitment to ecological and sustainable living, it is unsurprising that ITC is dedicated to delivering the finest and greenest residential and hotel complex in Colombo. Sapphire Residences, the latest luxury apartments in Colombo embodies all of these values. This project has achieved LEED® for Building Design and Construction: Core and Shell Development (LEED® BD+C: Core and Shell) precertification at the Platinum level. Personal safety is at the heart of all Sapphire Residences. These intelligent homes include integrated sensors and security devices that provide real-time updates and notifications to homeowners on their phones and tablets; thus, making it one of the best apartments in Colombo in terms of security. If you need further assurance and peace of mind, our security designs are completed under the expertise of one of the world’s most established specialists, Control Risks.